Violinist Philippe Quint, 44, will wrap up the 32nd season of Music in the Mountains with a performance of a concerto you may not have heard: William Bolcom’s Violin Concerto in D. This year marks the American composer’s 80th birthday, and orchestras around the country are playing his works. Bolcom is known for fusing classical, jazz, ragtime and the blues in his symphonic work. The result is a distinctly American style. “Arguably, the most important 20th century American violin concertos are by Bolcom and Barber – along with Bernstein’s Serenade,” said festival Artistic Director Greg Hustis. “For the final weekend, we tend to schedule major violin or piano concertos – it’s our main staple. So, to have two major American concertos this year is a real addition. Bolcom was born May 26, 1938, in Seattle. A promising musical education led to a life-long career as a composer, performer and educator. 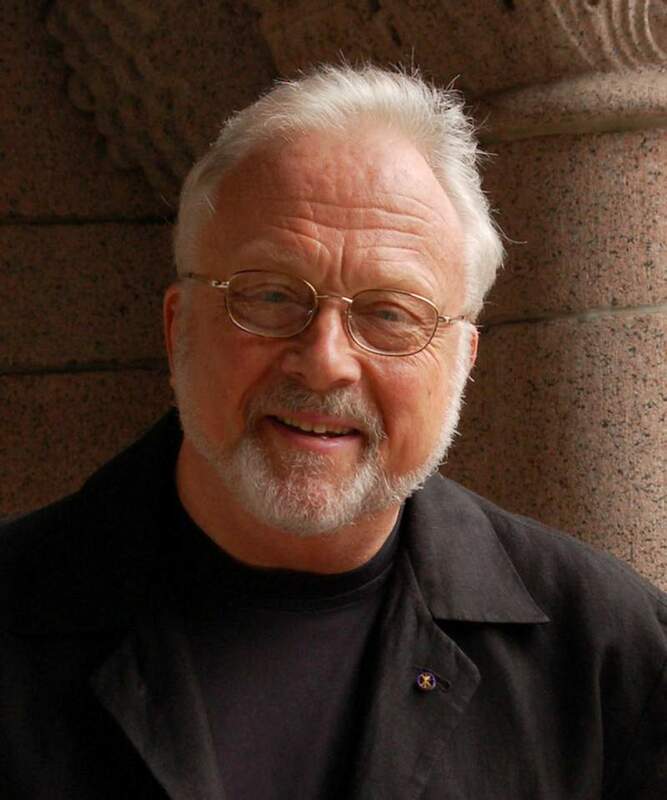 He joined the faculty of the University of Michigan in 1973, was elevated to distinguished professor of composition in 1994 and retired in 2008. Throughout, Bolcom has composed chamber, symphonic, operatic, cabaret, choral and ragtime works, reviving, along the way, much of Scott Joplin’s lively and inventive piano rags. Bolcom’s awards include a Pulitzer Prize, the National Medal of the Arts and a Grammy or two. If you want to preview the violin concerto, check out YouTube. You’ll be better prepared to listen to a first movement in which a steady pulsating beat points toward the soloist’s entrance, which leads in turn to a waltz and eventually, a faster dance when darker passages return. The second movement is more elegiac, musically memorializing a close friend who died of AIDS. Listen particularly for a musical dialogue between the violin and an offstage trumpet, always a haunting presence. Bolcom’s final movement introduces a ragtime theme and a bit of the blues. No more a quiet lamentation but a full-out celebration. After Sunday’s concert, Quint will travel to California to be a featured soloist at the Cabrillo Festival of Contemporary Music. 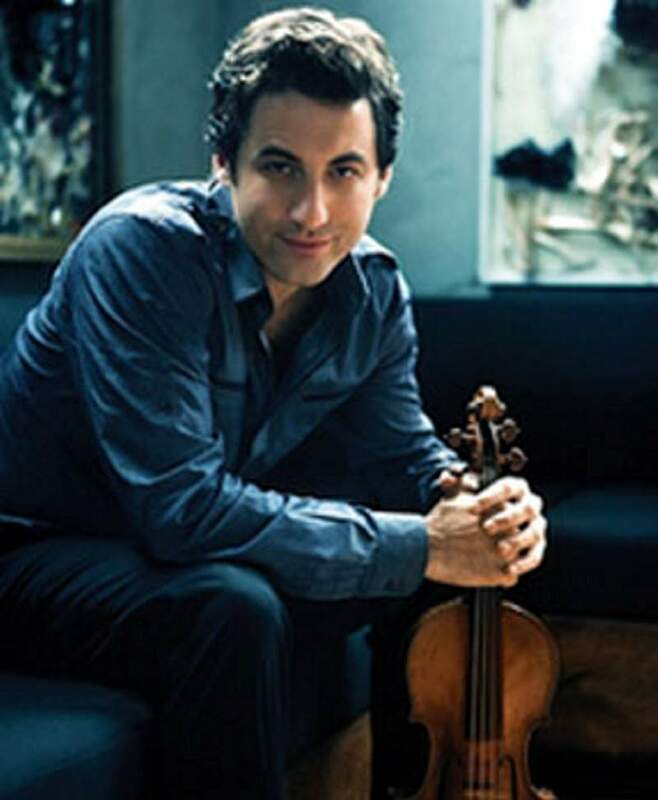 He will reprise the Bolcom Violin Concerto with the Santa Cruz Orchestra, Cristian Macelaru conducting. The composer will be in the audience. The Cabrillo Festival is known for inviting contemporary composers, and Bolcom has been a regular attendee. Our own summer festival has conditioned us to expect a final weekend full of spellbinding music and exceptional soloists. The 2018 edition won’t disappoint. Friday’s program will feature Brahms’ lush “Variations on a Theme” by Haydn and Mendelssohn’s “Scottish” symphony. Violinist Sirena Huang will be the soloist for Samuel Barber’s Violin Concerto, Op. 56a. Saturday’s concert will take a different tack in the pops/classical tradition with guest conductor Thomas Heuser and singer/pianist Tony DeSare. Expect to hear some Gershwin, Debussy and possibly Prince. Sunday’s concert will open with Beethoven’s “Overture to Fidelio.” Dramatic, short and strong, it will prepare you for an open-minded hearing of a powerful American concerto. Figueroa will close the festival’s 32nd season with Dvorák’s big, beguiling “English” Symphony No. 8, in G Major. Folk-like tunes, energetic rhythms and what I call sunlight-on-water music infuse the work. Dvorák’s musical universe may well support reveries of a less-stressful summer than the one we have shared here in Durango. Born in Leningrad, Soviet Union (now St. Petersburg, Russia), in 1974, Philippe Quint first studied at Moscow’s Special Music School for Gifted Children. At age 9, he made his orchestral debut. After moving to the United States, Quint earned bachelor’s and master’s degrees from The Juilliard School in New York. It was there he won the Competition and became the Career Grant Recipient of the Salon de Virtuosi. 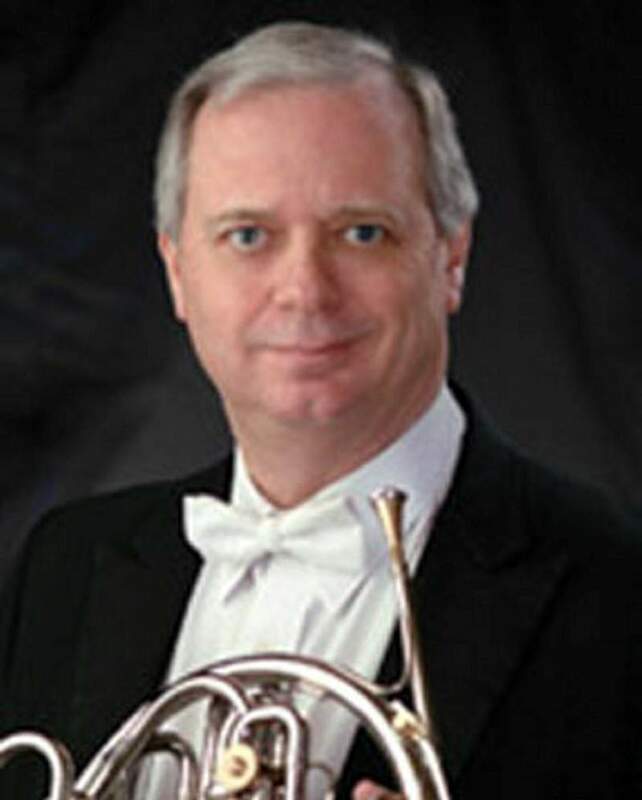 Quint has been a soloist at festivals around the world, from Leipzig, Germany, to London, Bournemouth, England, to Berlin. He’s performed with orchestras in Asia, Australia, Latin America, Africa, Europe and the United States. This fall, he will be an artist in residence with the Utah Symphony. His recording, “Bach XXI,” features reimagined Bach arrangements by composer/pianist Matt Herskowitz. It debuted with a live performance at Lincoln Center. Since spring, Quint has been traveling. He’s performed in Poland, Norway and all over the U.S., including Durango on Sunday and Santa Cruz, California, next week. WHAT: Festival Orchestra with Conductor Guillermo Figueroa, Friday – violinist Sirena Huang, works by Brahms, Barber, Mendelssohn; Saturday – Guest Conductor Thomas Heuser, piano and vocals Tony DeSare, works by Gershwin, Debussy, Prince; Sunday – Figueroa and violinist Philippe Quint, works by Beethoven, Bolcom, Dvorák. WHERE: Festival Tent at Purgatory. TICKETS: Ranging from $5 Grass Pass to $56. For information, visit www.MusicintheMountains.com or call 385-6820.